Corporate events are our bread-and-butter. When looking for innovative ways to build team culture and engage with new and old employees, hosting a corporate event within your organisation or company is fun, relaxing and proven beneficial for the long term. MCO Events specialises in organising fun incentive trips to spectacular dinner galas to fundraising community events. While some corporations have an in-house event planner, we usually find that the assigned worker is lacking in the skills and expertise to execute the operations behind a truly successful corporate event. We like to maximise your potential by working alongside your team and culture to relieve event planning distress and minimise risk and unnecessary expenditures due to inexperience in corporate event partnerships. Corporate events can be delivered in any shape, size and form – but the strategy and planning remains much the same. All successful corporate events should reflect the goals and values of the company and the aim is to build unity and community by realising these goals and gathering the crowds together in the one place. As an event planner, our number one skillset is problem-solving on the spot! If you’ve ever run an event of any size, you’re bound to relate to problems and unexpected hiccups happening on the day of your event. 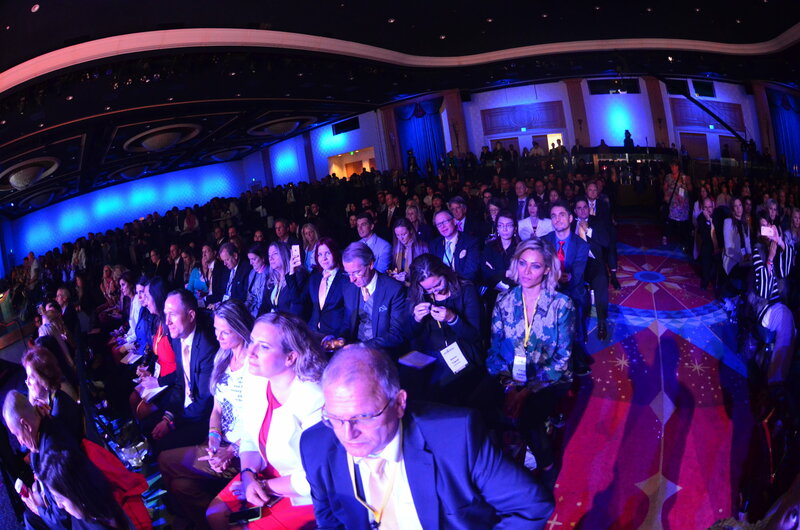 This is the natural excitement and adrenaline of the events industry. Here at MCO Events, after years of corporate event experience, we work off a comprehensive event checklist to mitigate as much risk as possible for ourselves, our clients, your customers and your event suppliers/key stakeholders. Location – You’ve heard it before with “location! location! location” but this little cheer rings true. No matter who your audience is, people want to feel comfortable at your event’s location. People want to feel familiarity and safety within the venue. Ensuring the venue selection is aligned to your company’s culture and is sufficient for the requirement of your guests’ needs is paramount. Are there enough toilets? Is there adequate parking? Is the pricing for food and beverage options relevant to the target audience? Location and venue selection critically matter. Event Management Software – Pick event planning software to collate data on the night, automate systems and procedures during the event planning process and all-round ‘make your life easier’ approach. With a focus on technology used at events, this helps streamline ticket registration processes, surveys for feedback pre-, during, and post-events. MCO Events has run large corporate trade shows where the deeper layers of understanding our audience came from data analytics and qualitative online interviews. Promotion and Connections – These two words go hand-in-hand. 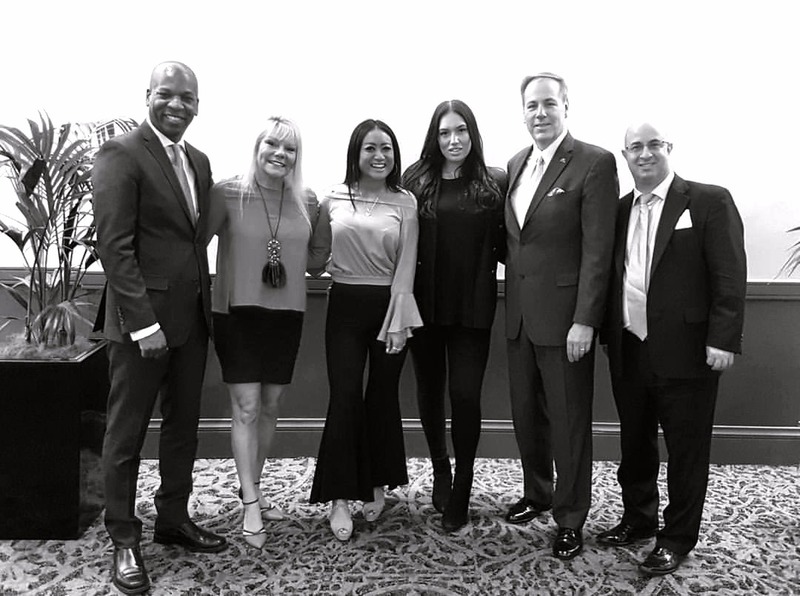 Building strong connections in the corporate event space means having reliable and trustworthy suppliers that you can go back to time and time again. Having a hands on approach and connecting with your company’s customers at the forefront also creates accessibility, realness and returning buyers. This also then transfers to assistance in promoting for your corporate event. People do business with people. And if you are good to your people and those around you, a great review will go a long way. The more connections you build through your corporate event, the more publicity (and organic, too!) for your business. Let’s take a look at some of the most common types of corporate events to get your creative juices flowing! Once you have a good understanding of how to build memorable experiences for attendees, you will realise the importance of having a strong corporate events team to be the driving for your brand! Trade Shows and Exhibitions – The goals of exhibiting at a trade show or an exhibition is to generate leads and establish partnerships. Going into a large show of this model, it is vital to have a marketing and brand strategy. Ensure your booth stands out from the rest by making use of lighting, multi-screen displays and unbeatable promotional offers! This is an excellent opportunity for both startups and large corporate companies to raise awareness about their upcoming projects, remain relevant and expand on new networks. Holiday Parties / Staff Parties – Having a staff party helps create a holiday mood after a long or stressful year. Festive celebrations can take place anywhere with any budget. You can host a gathering at a bar or restaurant, take the team out bowling or get super creative with Escape Room challenges or day trips away to the Coast. Wherever the creative imagination goes, we can take you there! Product Launches – Product launches are a no-brainer when talking about, well, launching a new product. The purpose of a product launch is to increase brand awareness for the new product or service to acquire new prospects, clients and sales. When hosting a launch night, the aim of the game is to obtain some media presence. For your product launch to be successful, the corporate event planning needs to be well in advance to ensure the marketing timelines, the operational timelines and the press releases are distributed all at the right time for full effect. Think of where your target audiences are and how you are going to get them to the event. Corporate Conferences/Seminars – Meeting etiquette is key to good business, as face-time allows for clear communication and effective decision making. Hosting a full-day or half-day conference or seminar means that the team and key stakeholders can all receive the same, consistent information across the board. A hot tip for speakers and trainers in delivering content that may be viewed as dry, when you present a group with key concepts or new ideas, especially models that are difficult to understand, explain why they should care. Frame the issue with a quick story and use examples to cement the theory to practicality. Incentive Trips – Used regularly as a motivational tool, incentive programmes encourage and engage employees. And to really boost performance, rewards have to be desirable. Incentive travel takes this to a new level, as it doesn’t get much more desirable than an opportunity to visit a top destination! Choosing your destinations is a vital part of putting your incentive travel programme together. There should be some key considerations in the decision process that will help with planning. Budgets are obviously a major factor and will be key to your final decision in many cases. Be realistic on budget at the start of the process to enable an informed decision about destinations that fall within your means. Business Dinners/Galas – Planning a gala might take months, or even years, of planning, but executing the gala on the big night is just as important. Whether you’re honouring a special group of people, recognising an organisation or raising money for a worthy cause, a gala needs to provide enough substance and entertainment for its guests. As the host of the gala, it is our job to manoeuvre gala guests through different events and ensure they are always entertained. MCO Events creates run sheets, evening agendas, provide staff and design menus or signage as necessary. Charity and Fundraising – In conjunction with the event host committee, organisation staff, and key fundraisers, you must decide what amount of money you plan to raise at the event. If this is truly a fundraising event, then everything in the event plan will be geared to raising this specific amount of money. The amount you choose should be what you hope to net, that is, the amount you plan to raise after expenses are deducted. The target audience for these events will also play a critical role to the success of a charity night or fundraiser. Who is the target audience for your event? Is this a general fundraiser where everyone will be invited? Or is this event geared towards a specific group like business people, parents, or young professionals? In short, you must decide whom you will invite to your event. Team-Building or Tool Box Lunches – Often when we introduce food into the equation people forget about the purpose of a meeting. Irrespective of the presence of food one must always remember one simple truth about the business lunch: it is just like any other meeting. So when you attend a business lunch you should have an agenda for what you want to discuss and defined goals for what you want to achieve. We can help book your venue, select appropriate food and beverage items as well as draft up the Agenda items for your focus meeting. 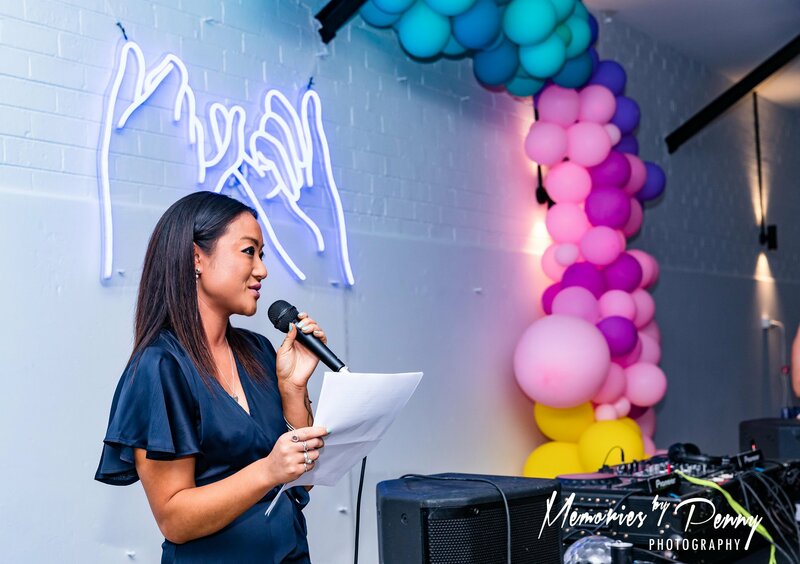 MCO Events also offers MC and Hosting Services where we can speak on your company’s behalf to deliver a strong message without the big boss actually doing the work! Awards Nights – Having a theme for your awards ceremony is another way to differentiate it and get people excited. Be sure to choose something inspiring. Perhaps it could be old school Hollywood glamour, the Olympic spirit or future fantastic? As well as the décor, invitations and entertainment, your theme can help inspire your special guests. The purpose of an Awards Night is to give recognition to those in your corporate company that have worked really hard to ensure its success. It’s time to give back and show love to those who have worked with you. 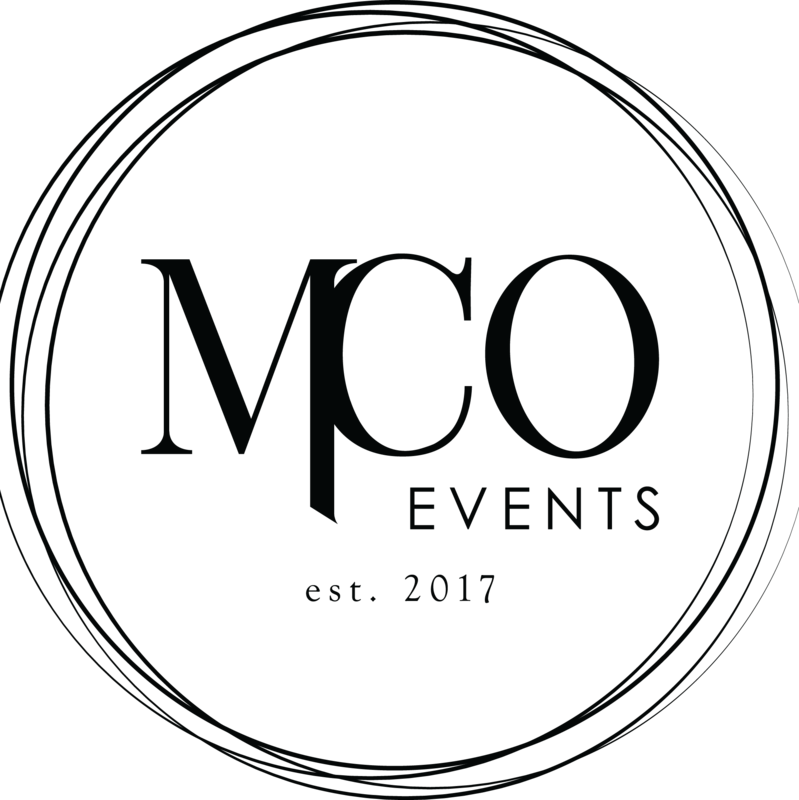 Here at MCO Events, we will continue to operate with passion, dedication and innovation across all our event sectors. Running corporate events allows our team to be challenged, learn intensive knowledge and experience a varied amount of businesses and cultures. This puts us on the competitive edge for event planning as we reverse-engineer the goals and work with strict deadlines and set budgets by our clients.  Book a Consultation with MCO Events today.